The research, published Jan. 26, in the journal Frontiers in Neuroanatomy, is the biggest imaging study ever done in children with SPD. It’s also the first to compare the white matter tracts in the brain of typically developing boys and girls versus those with an SPD diagnosis. The brain’s white matter forms the “wiring” that links different areas of the brain and is therefore essential for perceiving, thinking and action. Children with SPD struggle with processing stimulation, which can cause a wide range of symptoms, including hypersensitivity to sound, sight and touch. Many affected children also have poor fine motor skills, such as problems with holding a pencil, challenges with attention and profound difficulties with emotional regulation. Some SPD children cannot tolerate the sound of a vacuum cleaner or the touch of their loved ones. Furthermore, a sound that is an irritant one-day can be tolerated the next making parenting very confusing. The study enrolled 40 right-handed boys and girls with SPD and 41 right-handed typically developing children, and examined the pathways for connectivity of specific white matter tracts in their brain using diffusion tensor imaging (DTI). 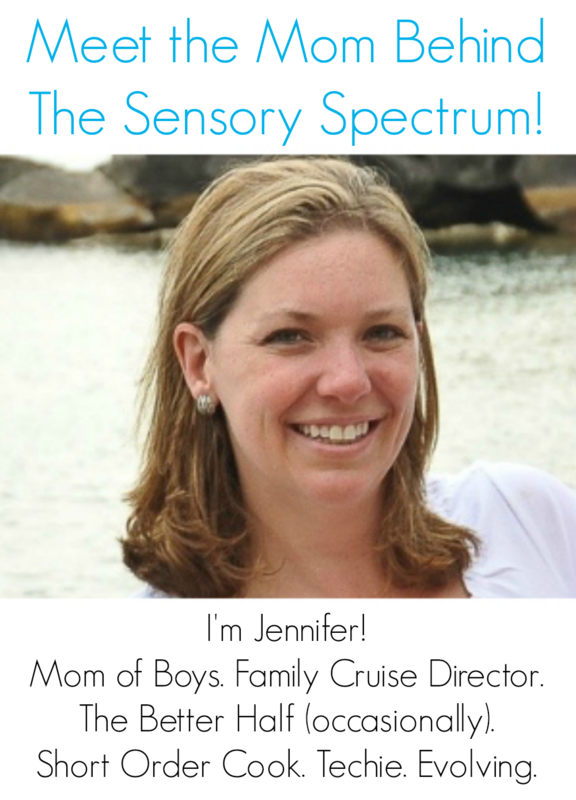 The SPD and control subjects’ behaviors were first characterized using a parent report measure of sensory behavior called the Sensory Profile. They also were given the Acoustic Index of the Differential Screening Test and a portion of the Sensory Integration Praxis Tests to directly measure auditory and tactile processing, respectively. The researchers used DTI to measure the structural connectivity of the kids in both groups. The advanced form of imaging measures the microscopic movement of water molecules within the brain and shows the direction of the white matter fibers and their integrity, thereby mapping the structural connections between brain regions. The microstructure of the white matter correlates with sensory functioning, especially in the back of the brain where tracts are responsible for relaying sensory information. This new research follows UCSF’s groundbreaking study published in 2013 that was the first to find that boys affected with SPD have quantifiable regional differences in brain structure when compared to typically developing boys. This work showed a biological basis for the disease but prompted the question of how these differences compared with other neurodevelopmental disorders and how it would manifest in girls. SPD can be hard to pinpoint, as up to 90 percent of children with autism also are reported to have atypical sensory behaviors, and SPD has not been listed in the Diagnostic and Statistical Manual used by psychiatrists and psychologists. However, children with sensory-based dysfunction who do not meet the criteria for autism based on social communication deficits remain virtually unstudied. This post is reprinted from materials provided by UC San Francisco. This material may have been edited for content and length. So what do we do with this information? My son has SPD and ADHD but does not have autism. He goes to occupational therapy once a week. As they’re learning more about this being neurological-based, will that change the treatment options? 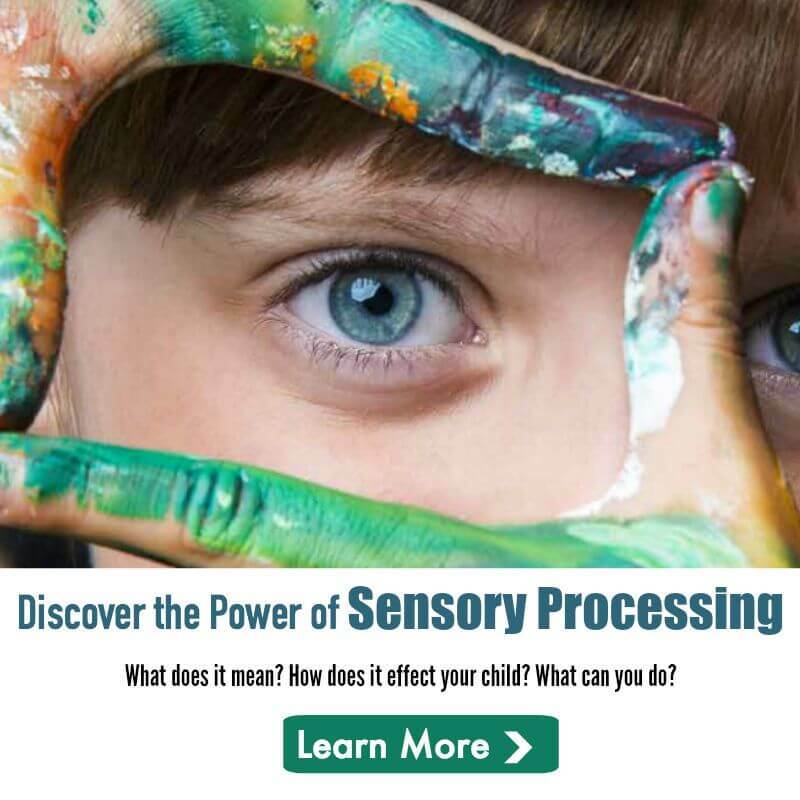 Because the medical community doesn’t officially acknowledge Sensory Processing Disorder, this study is one step closer to getting the medical community to embrace that SPD exists. I’m curious…with the researchers stating that “this builds on the idea that SPD is a spectrum disorder,” do they mean that SPD is on the Autism spectrum or that it’s a disorder with a broad spectrum of symptoms, level of intensity, etc.? As a parent with a child recently diagnosed with SPD I’m trying to better understand some of the implications of this research, which really is quite interesting! One step closer to SPD being included in the DSM? I believe they mean that it’s a spectrum of symptoms. I certainly believe that! Why did the study only include right handed children, not left? What if any connection is there between SPD and early childhood trauma since that is also known to cause different brain wiring and ADHD/SPD like behaviors. There have been no finding about early childhood trauma. Best indicators show that this is genetic. I am glad to see a study that includes both boys and girls. So much of our information is based only on research with boys, and that doesn’t always translate to girls who have the same disorder. Thank you so much for sharing this! I hope soon SPD can be seen as a diagnosis in the educational system so that it is easier for children get the support they need in the classroom setting.